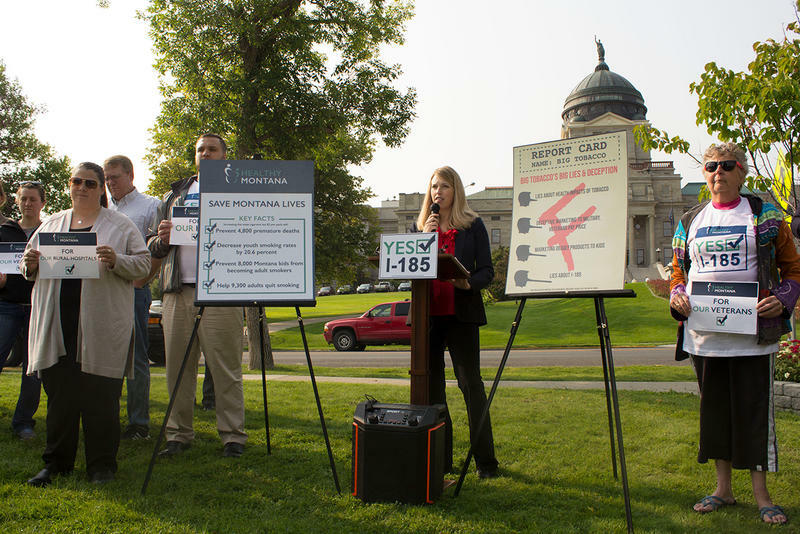 A unanimous Montana Supreme Court has rejected a tobacco industry-funded group's request to rewrite the ballot statement of a citizen's initiative to raise the state's tobacco taxes. The opinion by Chief Justice Mike McGrath Wednesday says the statement written by the attorney general's office meets legal standards and will appear as is before voters in November. 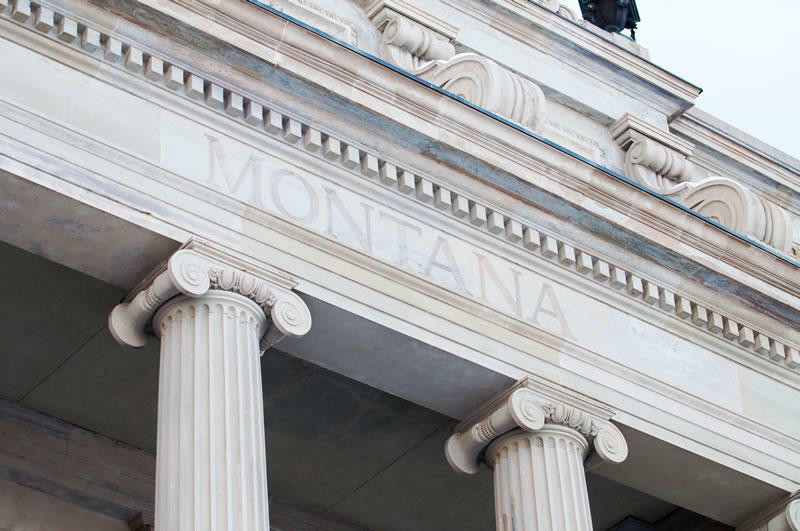 Republican state lawmakers are debating whether to call a special session of the Montana Legislature this July. Republicans hold enough seats in the state Legislature to call a special session without any support from Democrats. But to do so, they need at least 76 of their 90 plus members in the Legislature to agree to it. 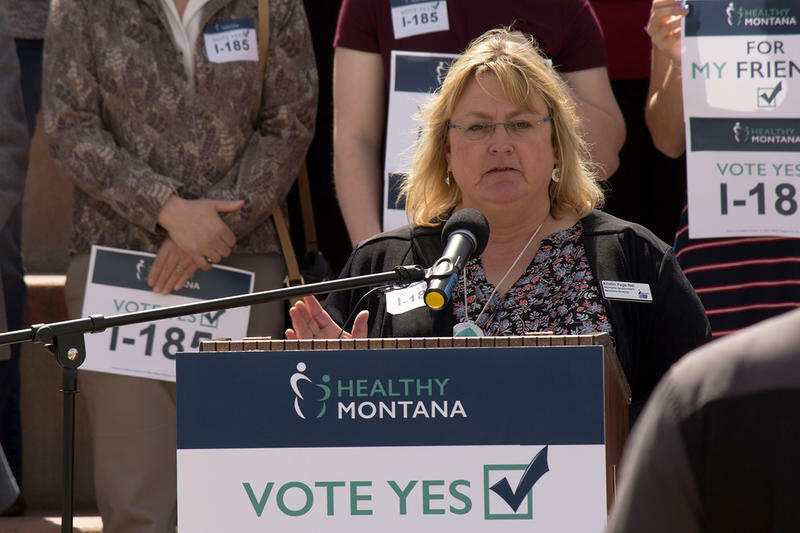 Montana’s Medicaid expansion program, which provides more than 93,000 people in the state health coverage, expires in just over a year. Campaigns are now underway to stop that from happening and to lobby support for the health care program. 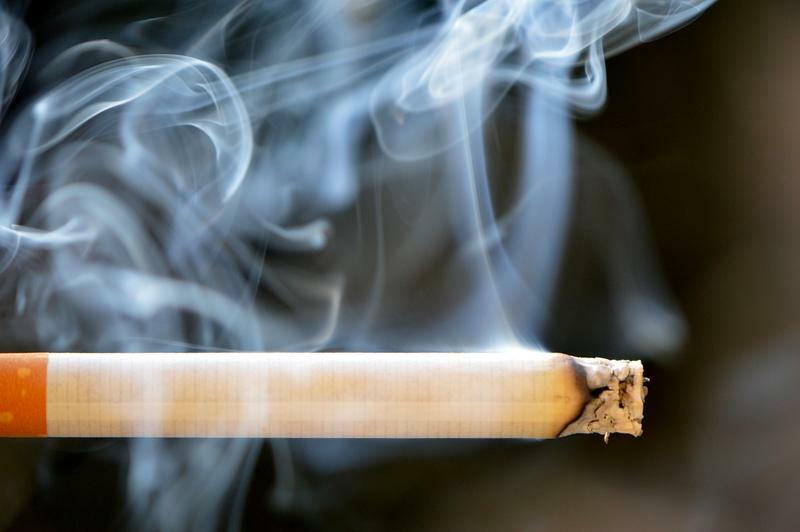 A ballot initiative group hoping to generate new state revenue to fund Medicaid expansion services has been approved to start gathering signatures for an initiative raising taxes on tobacco and e-cigarettes.